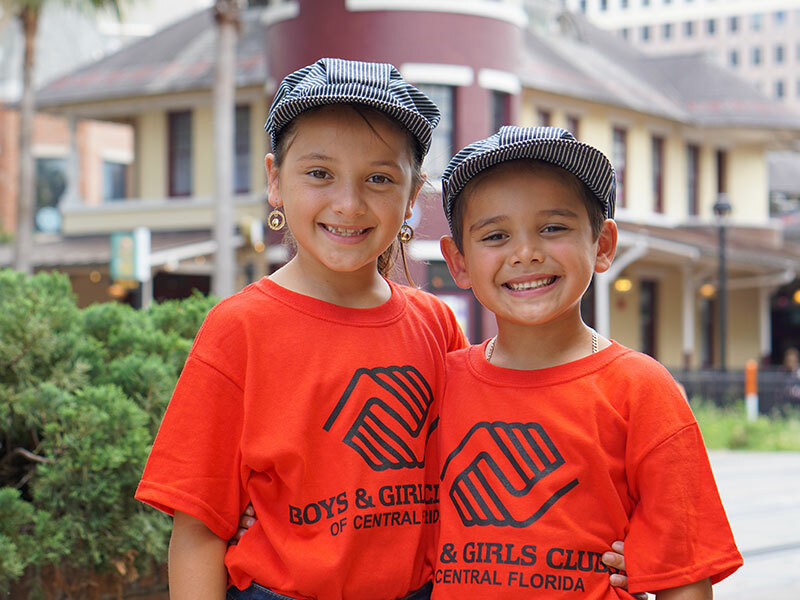 Every day after school and all summer long, we provide a safe and caring Club experience for children between the ages of 6 and 18 from our region’s most disadvantaged neighborhoods, at no or little cost to their families. 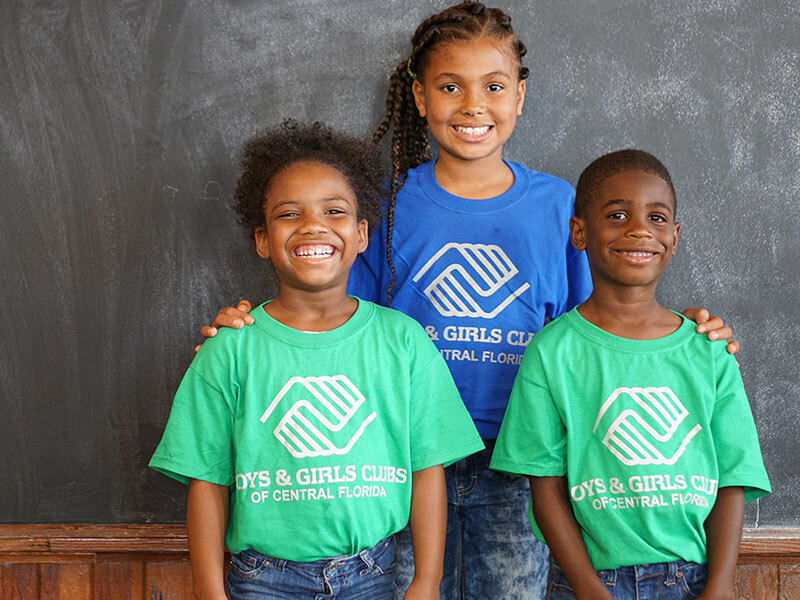 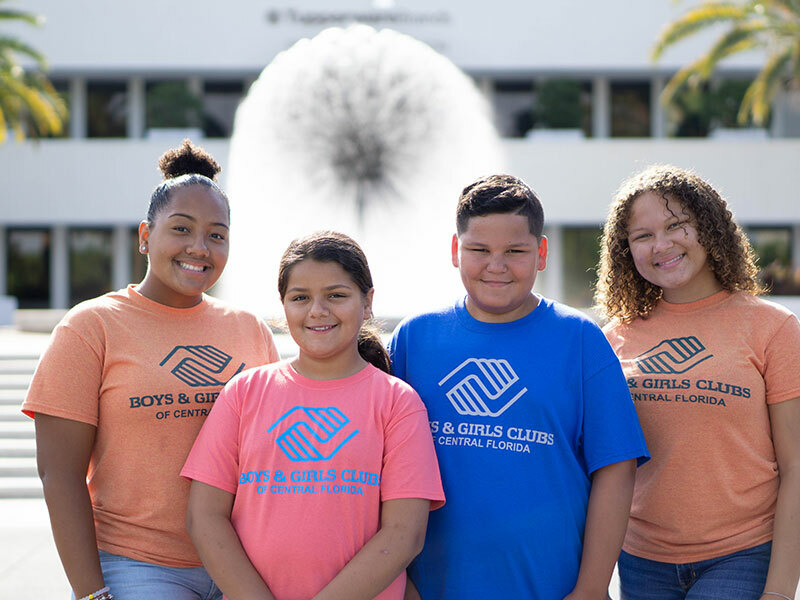 At Boys & Girls Clubs of Central Florida, we believe that every child, regardless of income or life circumstance, should be empowered to excel in school, become good citizens and lead healthy, productive lives. 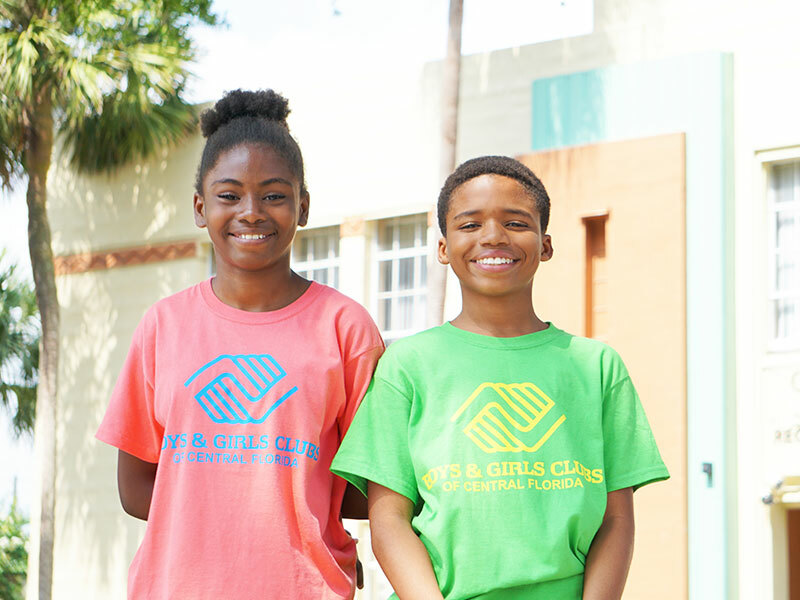 At each of our 35 Clubs, children are endowed with the confidence they need to stay out of trouble, make good decisions, and to chart a course toward a healthy and productive adulthood.